We value the positive relationships that develop between our students, and we celebrate the nurturing and caring relationships between our students and their teachers. At Trinity, boys become part of a unique and caring culture the moment they enter the School. 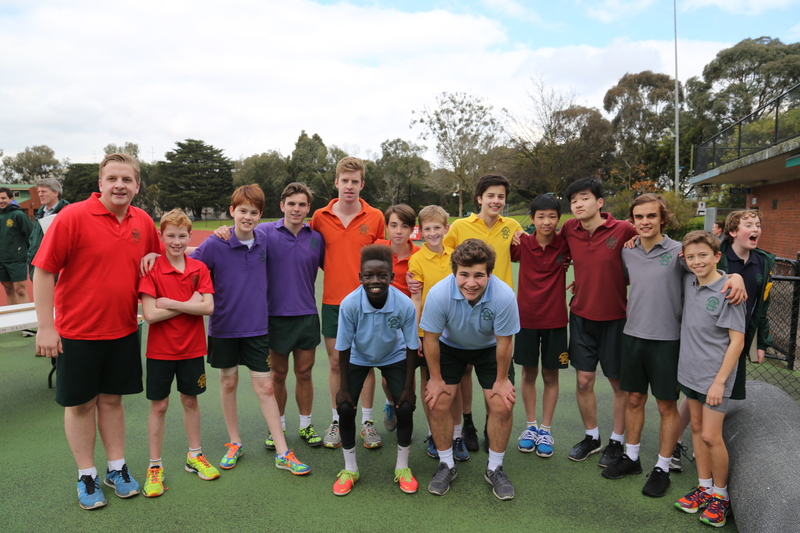 Exposure to our Buddies Program in the Junior School for Prep students, Peer Support for Year 7 students, and Cross-Age Tutoring between the Junior School and Year 9 boys, means they are supported, encouraged and inspired by their peers at every step in their journey through the School. We focus on a servant leadership model, which embraces and reinforces the traditional values of the School. Boys are encouraged and supported to work for others, displaying humility and respect in every interaction. All boys, regardless of whether or not they hold an offical leadership position, are given an opportunity to serve within a supportive environment in which they are taught to lead. We provide boys with clear pathways to develop their leadership skills. In the Junior School and lower secondary years, the focus is on student participation in a wide range of activities and initiatives so as to develop a greater awareness of the needs of others. Structured training is undertaken across multiple disciplines including Outdoor Education, the House System, and through our cocurricular program. In the senior years, students are empowered to lead with formal positions of responsibility. The emphasis here is on leading by example. One of our most successful programs is the Leppitt Leadership course. 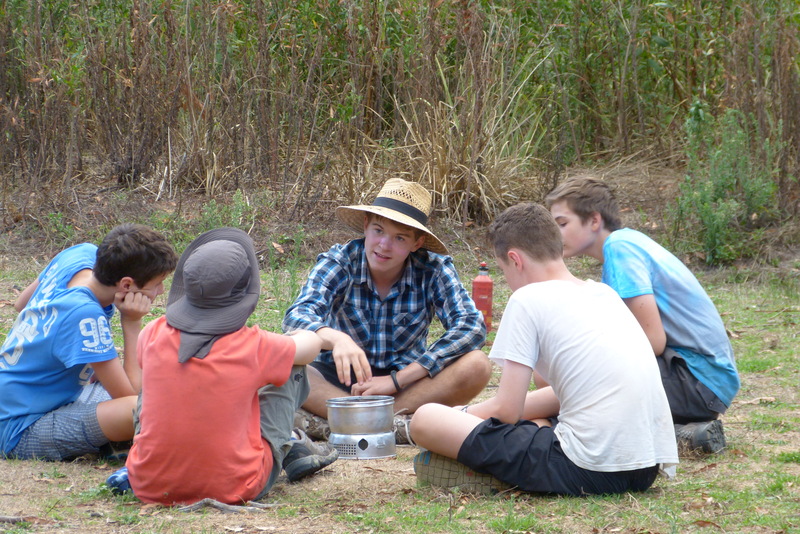 Each year, this sees some 60 boys attend a four-day program to prepare for leadership roles on Year 7 and 8 outdoor camps. These experiences bring out remarkable changes in young men as they are given real responsibility for other students. Formal recognition of student contribution and service comes through the Colours system, which requires boys to refine their goals, and consider the manner in which these may be achieved. The emphasis here is on the process and journey, rather than just focusing on achievements and results. This encourages effort and endeavour, and irrespective of talent, enables students to continue to seek personal improvement. 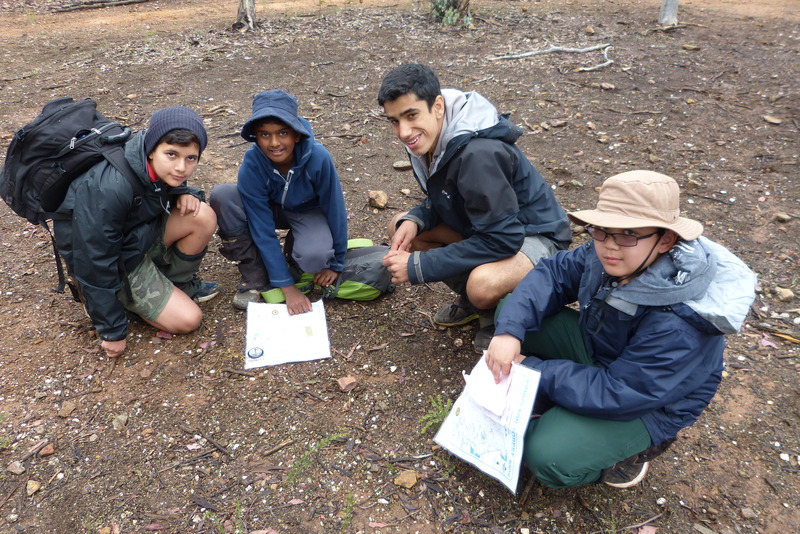 We recognise different styles of leadership and actively encourage boys to immerse themselves in areas of interest. All of our leadership programs seek to develop character, and help boys to form friendships and relationships at school which will last a lifetime. Click here to read about our Colours and Recognition Program, which seeks to acknowledge student participation and excellence in a diverse range of activities and programs.